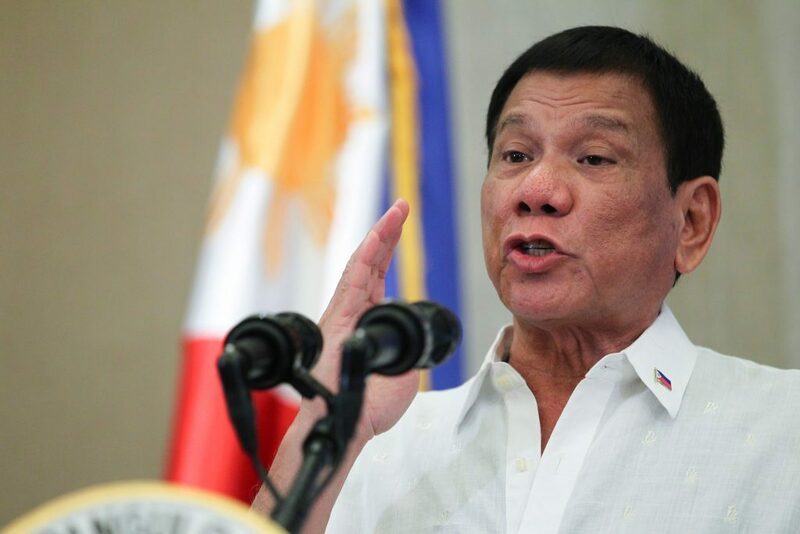 President Rodrigo Duterte on Monday, February 11, said that he is open to changing the name of the Philippines to “Maharlika” which suits the country’s Malay identity. During the distribution of certificates of land ownership award in Maguindanao, Duterte said that he agrees to the plans of former president Ferdinand Marcos to rename the country. “Tama si Marcos. Panahon ni Marcos, tama talaga si Marcos. Gusto niya palitan — Maharlika. The Republic of Maharlika, because maharlika is a Malay word and it means more of a concept of serenity and peace,” he said. Duterte said that the country’s name, however, could not be changed right away. “Philippines because it was discovered by Magellan using the money of King Philip (II). Kaya ginawang Philippines. Pero okay na ‘yan. Balang araw palitan natin,” he said. This is not the first time that the country’s name was proposed to be changed to Maharlika. The bill, however, faced controversy since the term Maharlika is associated with Marcos.